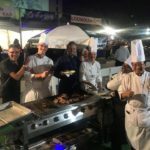 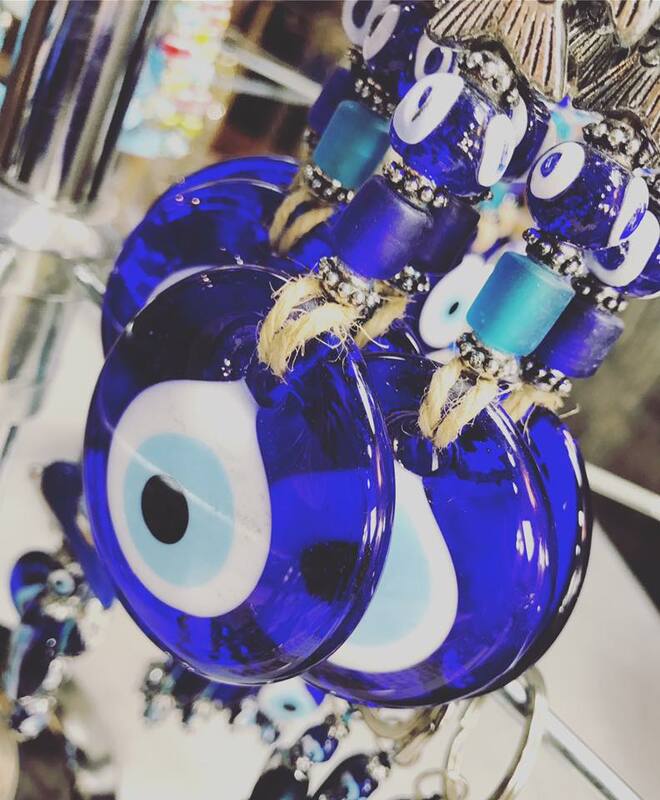 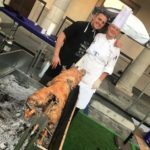 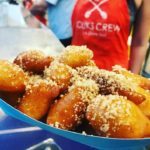 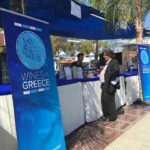 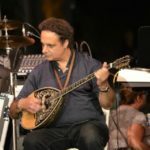 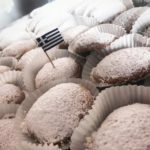 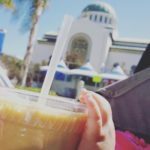 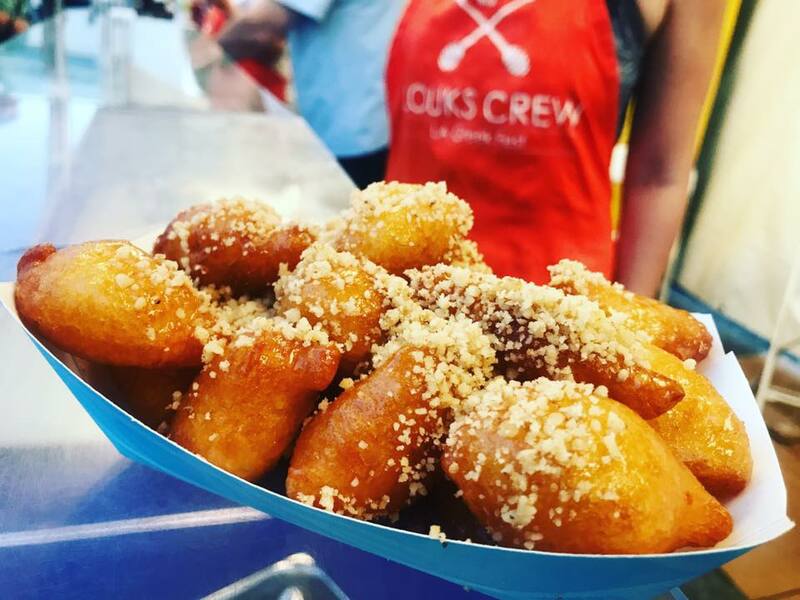 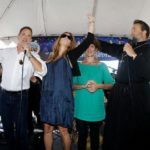 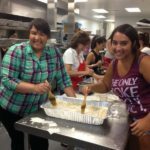 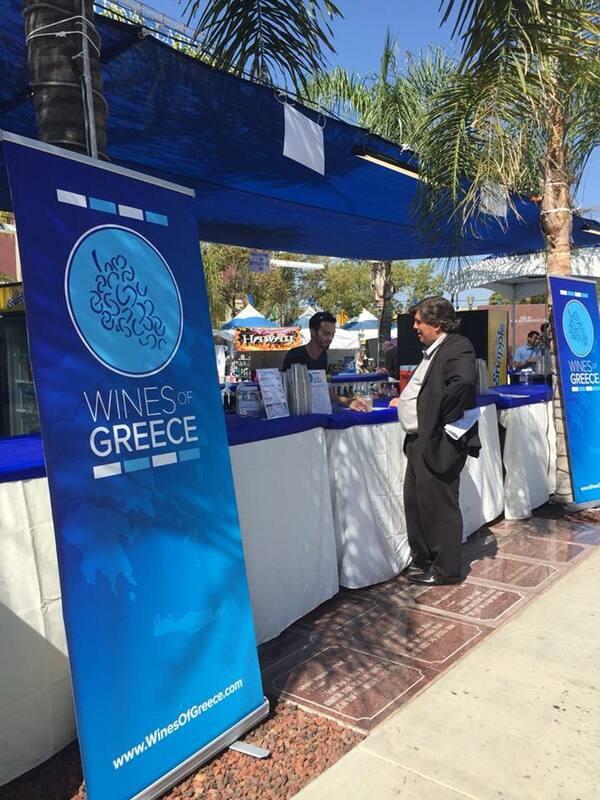 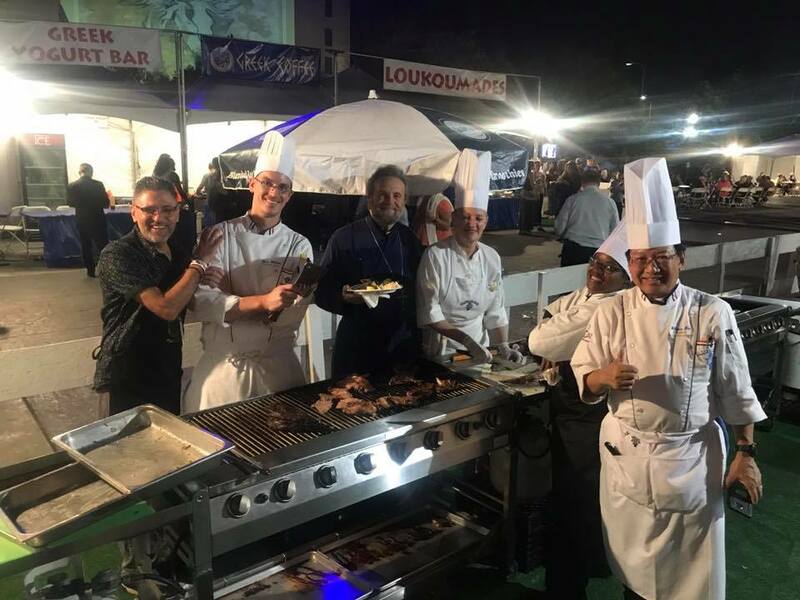 The LA Greek Fest is the largest and most iconic Greek food and wine festival in Los Angeles, California bringing over 15,000 attendees together for a three day weekend of Greek food, wine, traditional Greek dancing and one-of-a-kind cultural experiences. 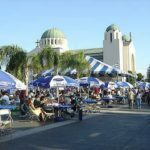 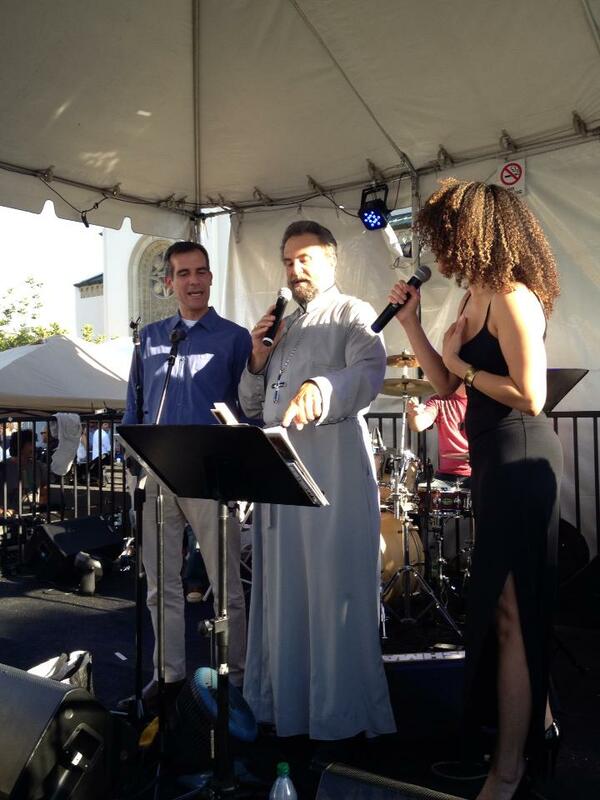 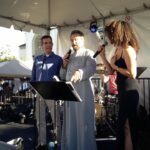 Located at Pico and Normandie on the same grounds of one of LA’s most beautiful and well-known Greek Orthodox Cathedrals – Saint Sophia Cathedral, the festival brings together the community of the Byzantine-Latino Quarter, people from all over downtown Los Angeles and Southern California. 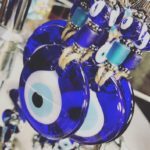 SIGN-UP & RECEIVE $2 DISCOUNT COUPON! 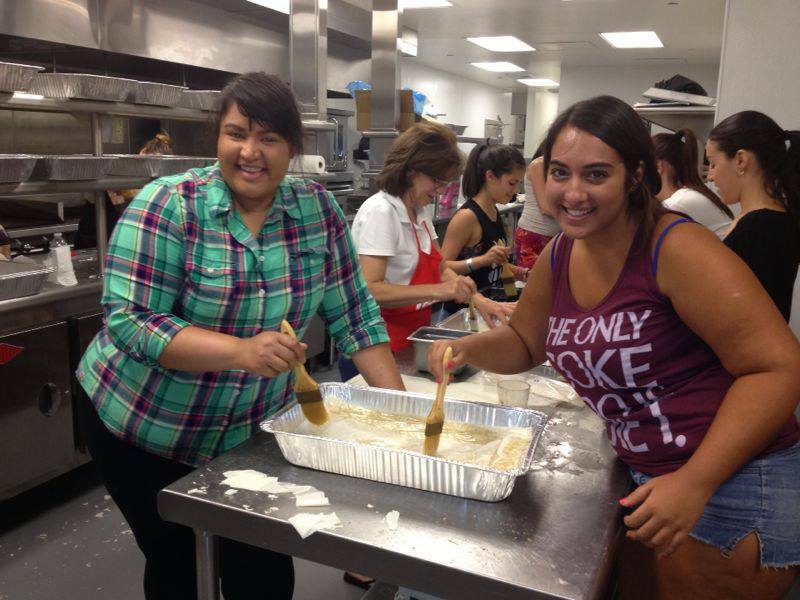 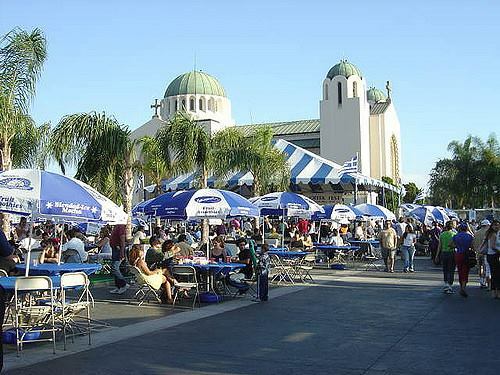 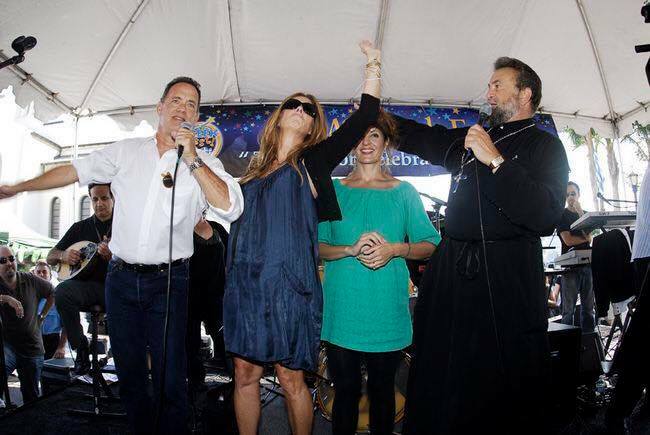 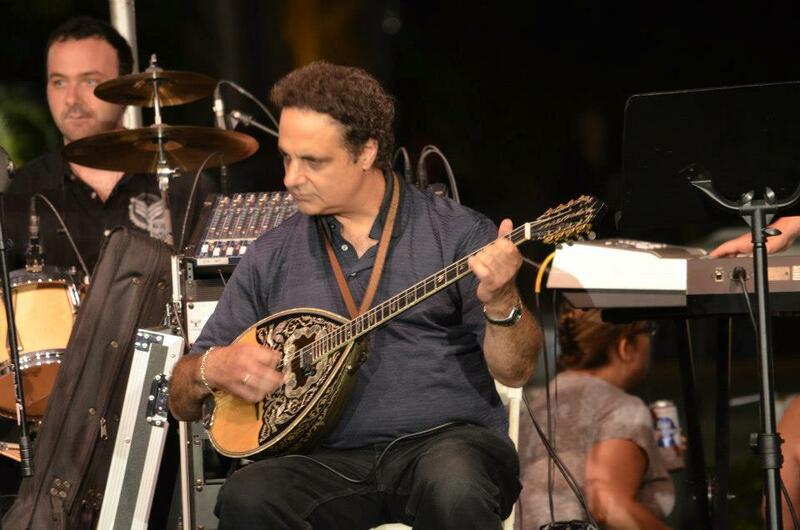 L.A. Greek Fest is a 3 days celebration of the best Greek food, culture & entertainment.